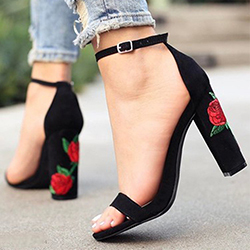 The mission is to find a pair of gorgeous and classy, comfortable and great quality, suitably high heeled shoes at an affordable price. 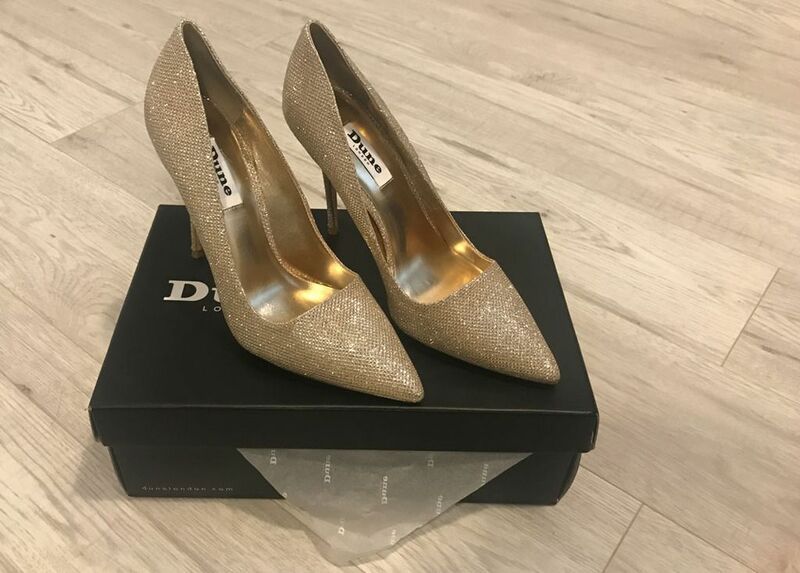 In steps Dune London, a footwear brand that consistently create beautifully stylish heeled and flat shoes, including these light gold pointed toe courts. These glam stiletto heeled courts are much like the rest of the shoes this stylish brand creates. They're the perfect finishing touch, a sophisticated style that is suitable for every occasion that requires a chic and classy outfit. By pairing any of these Dune heeled shoes with a pleated midi skirt and a cute crop or tucked in loose fitting cami top you can create the effortless style that everyone craves. 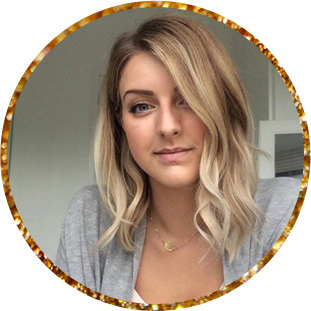 Dune can glam up a jeans and bodysuit combo, complete a simple and easy outfit or freshen up your go-to night out ensemble by simply treating it to a new pair of heels. A bit of sparkle and a beautifully made shoe can go a long way in an outfit and this little selection of what Dune London has to offer will look great whatever you pair them with. Shop Dune London - click here.